3 Home in 1! 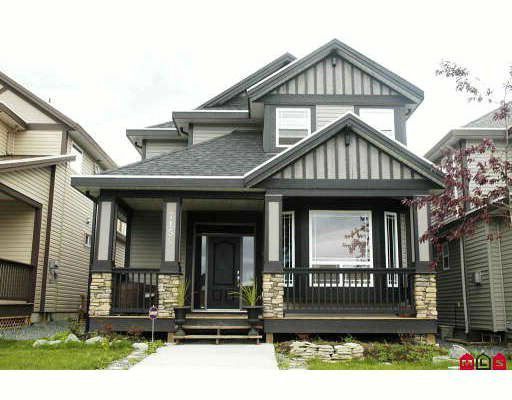 A stunning 1800 SF 4 bdrm home, a 1 bdrm in law suite AND a legal 500 SF COACH home above the detached double garage. Top of the line design and quality finishings throughout. Let the photos speak for themselves! Greatcentral location to schools, shopping and freeway access. Perfect tenant would live to stay. Move in and live mainly mortgage free!